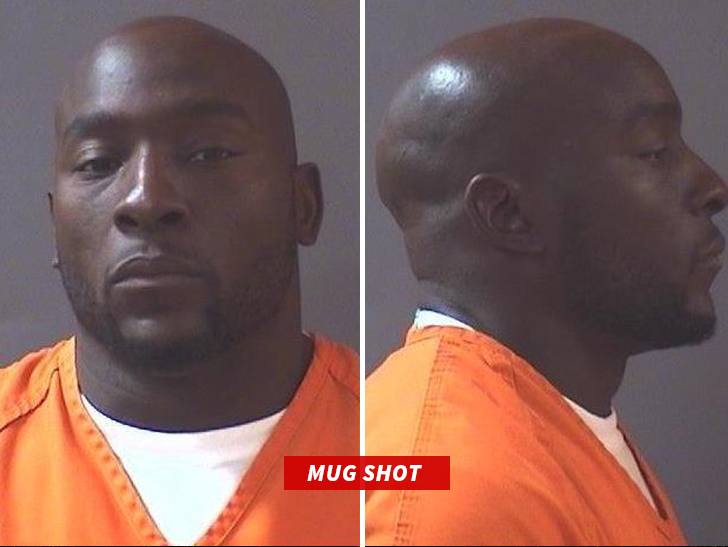 Ex-Colts superstar Robert Mathis is not allowed to have a single sip of alcohol for the next 365 days -- per the terms of his sentence in his driving while intoxicated case, TMZ Sports has learned. 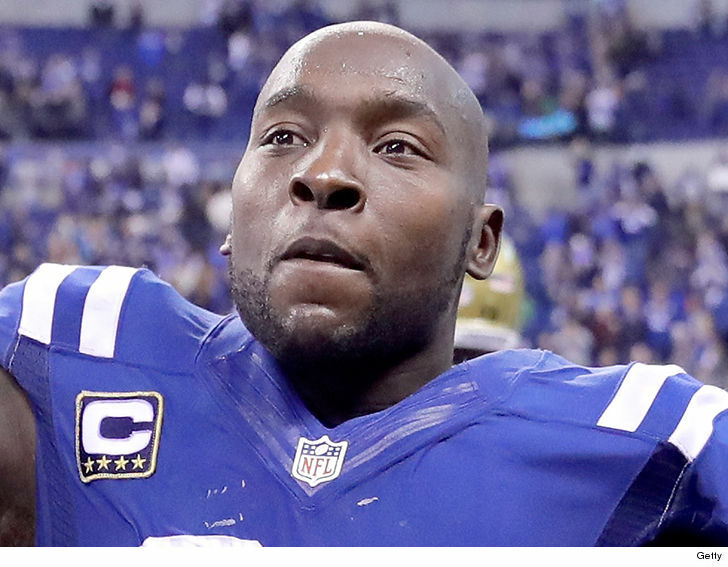 The 6-time Pro Bowler -- currently a pass rush consultant for the Colts -- was pulled over in October 2017 after cops say he was driving the wrong way on a 1-way street around 12:09 AM while failing to use his turn signals. During the stop, officers noticed "his speech was slow and thick and he appeared lost and confused" ... and they arrested him for driving while intoxicated. Mathis' blood alcohol level was actually below the legal limit at .052 -- but he admitted he did take a sleeping pill in addition to the booze ... so officials hit him with the OWI (operating a vehicle while intoxicated) charge anyway. Mathis fought it in court the past year and a half ... but finally cut a deal with prosecutors Tuesday to close the case. According to court docs, Mathis pled guilty to 1 misdemeanor count of OWI -- and in exchange got 1 year of probation and 60 days in jail ... with credit for 2 days served and the rest of the sentence suspended. Translation -- if Mathis abides by the terms of his probation, he won't have to serve the remaining 58 days. But, if he screws up, he could be thrown behind bars. As for the probation -- the big stipulation is NO BOOZE for 365 days. He's also ordered to stay away from bars. Additionally, Mathis must pay court costs and fees and attend a victim impact panel. He was facing 1 year in jail and a fine of up to $5,000. Mathis was one of the best pass rushers of his generation ... finishing his 14-year career with 123 total sacks. He was named an All-Pro once and won Super Bowl XLI.